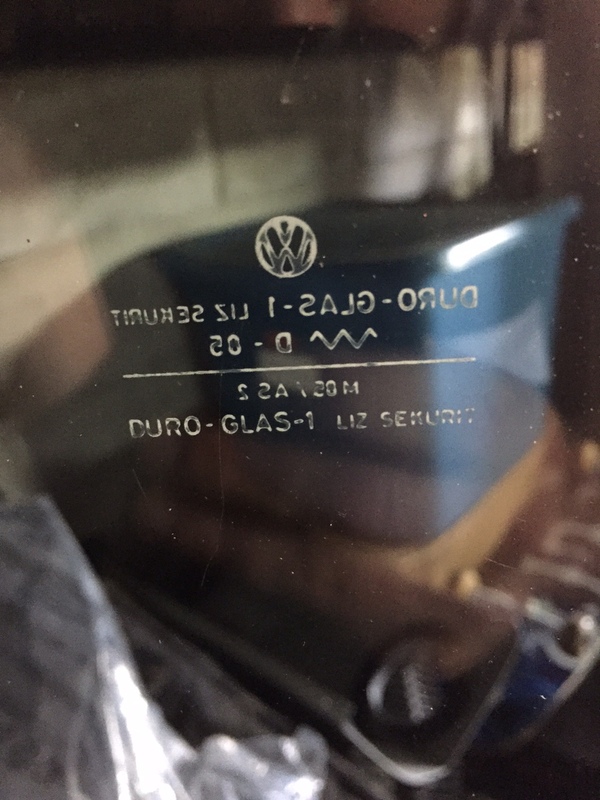 Just listed here at 1967beetle.com; we have a what appears to be NOS (or very close to it) German VW stamped passenger side window for a vintage VW. 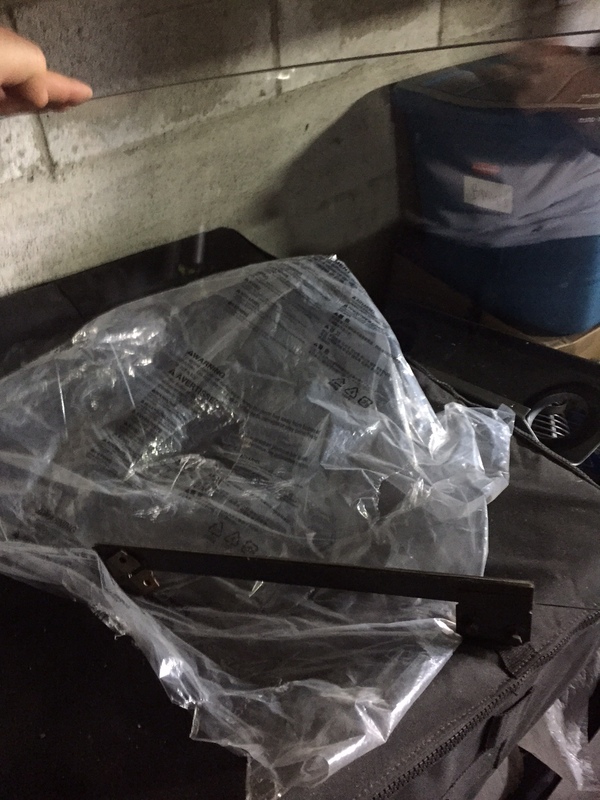 It fits the ’67 Beetle, and I’m sure fits other years as well. It includes the glass lift track and seal. These are almost impossible to find.